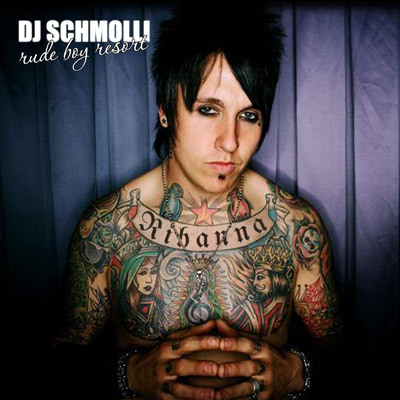 DJ Schmolli released a new Mashup and it will rock your socks off! Get ready for some Pogo Action. I love this song!! I found another mix of it that I liked, too. megan- how can i dwnload that 1? good job, i played this track at the club the other night, people loved it, looking forward to playing more of your mashups. thanx guys and thanx alex for the spin!